We believe that our kitchens are the optimum in today’s marketplace. 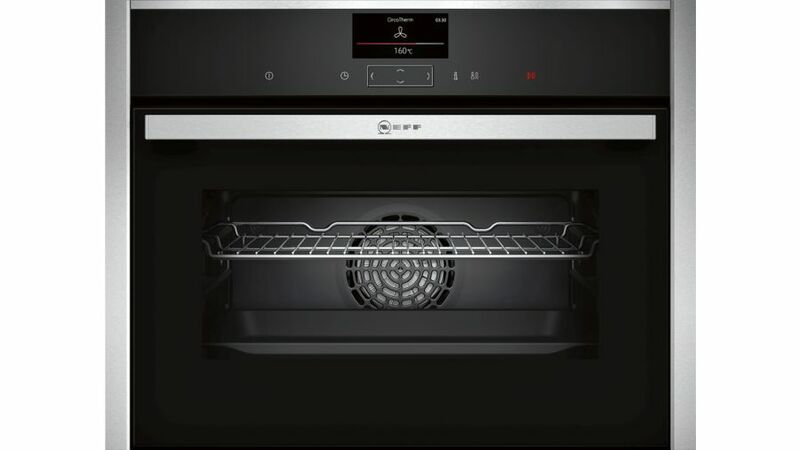 This is why we offer Neff and Bosch built-in appliances. 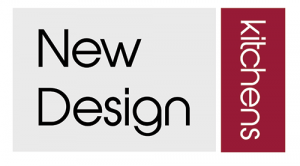 Here at New Design, we have the latest NEFF PREMIUM RANGE on display. 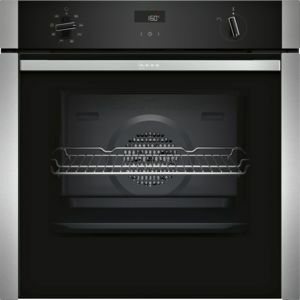 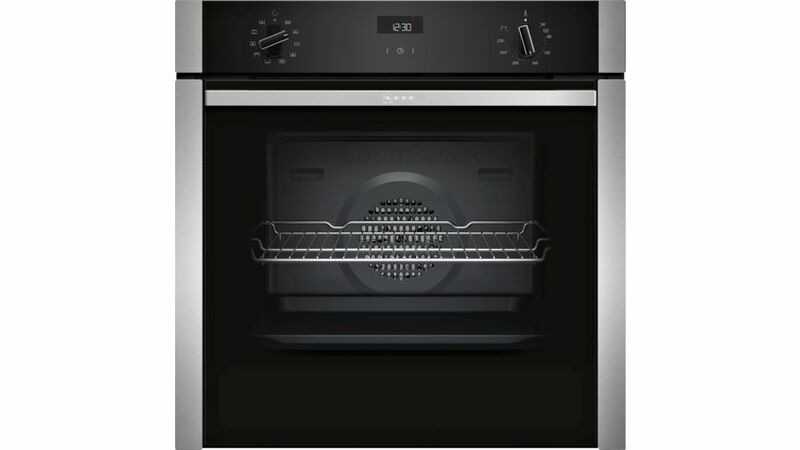 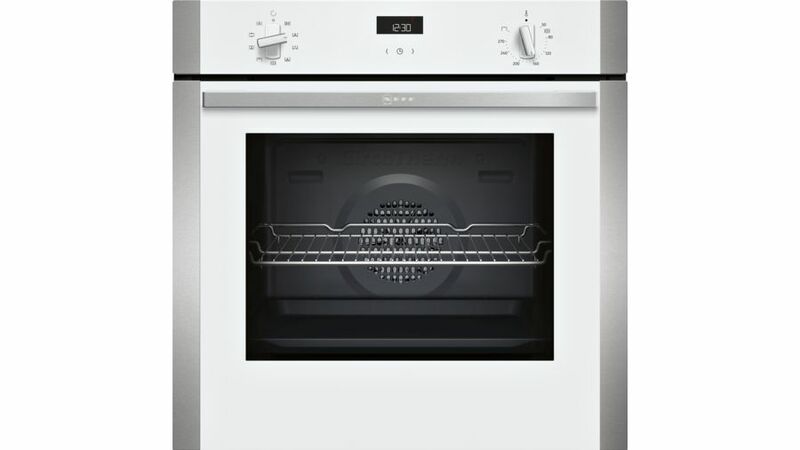 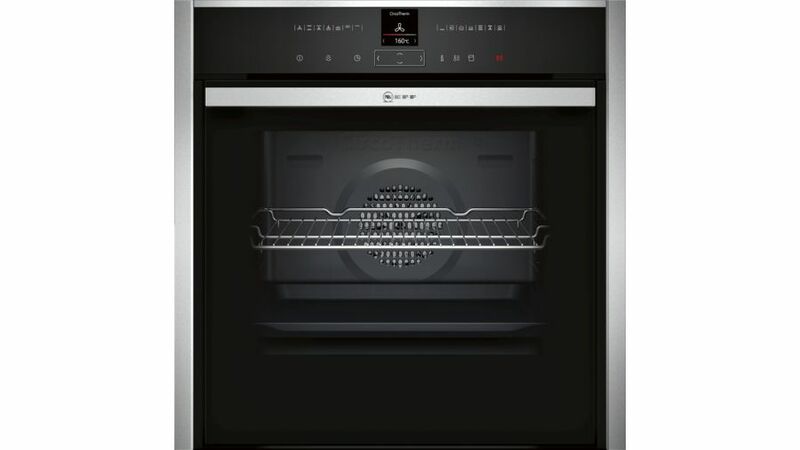 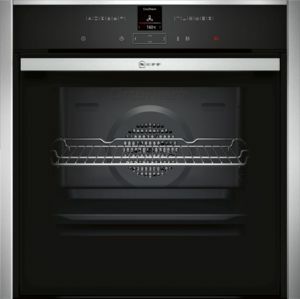 The new, striking range includes Ovens, Steam Ovens, Induction hobs, Warming drawers, Integrated fridges, freezers & Laundry. 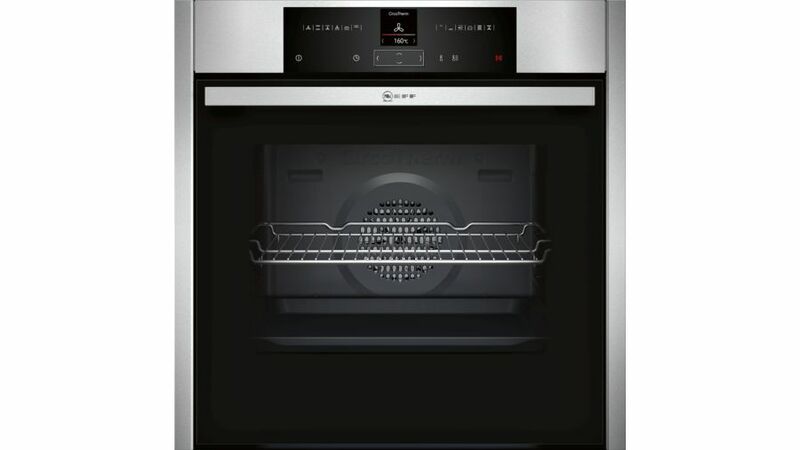 Call Stan our Neff 5 Star Master Partner appliance expert today, for all the latest stock information, offers & promotions or pay us a visit at our Midlands showroom.